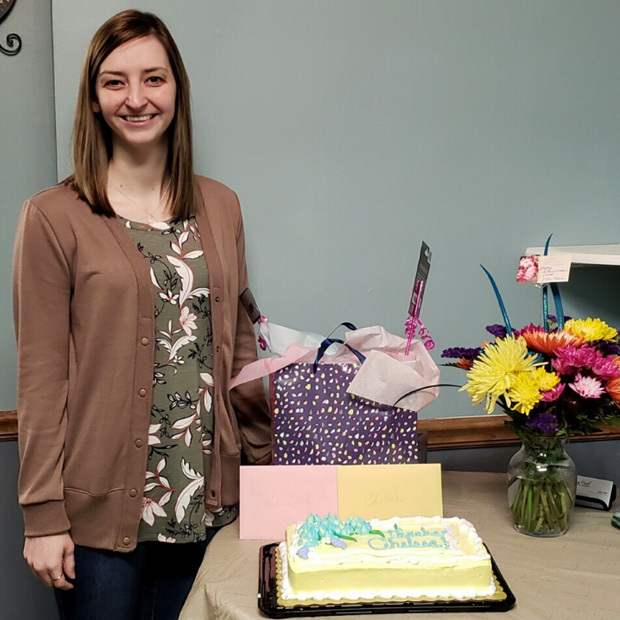 The staff here at Hickory would like to wish our AWESOME Administrator, Chelsea Holsinger, a Happy Long Term Care Administrators Week! We are so lucky to have you! We are so thankful for the incredible team at Hickory Creek of Athens and how they have created "A Culture of Care" for our residents and families. As part of the Foundations Health Solutions family, we prioritize our residents, families, and their care.